So I just thought I’d talk a little bit about pain killers, vitamins and things I have taken and are currently taking. Living with Fibro I used to take a lot of pain killers which actually didn’t work, it was more of a habit. I have tried every pain killer there is on the market and to be honest they do not work for my Fibro pain. Get to the gym and exercise your pain away! 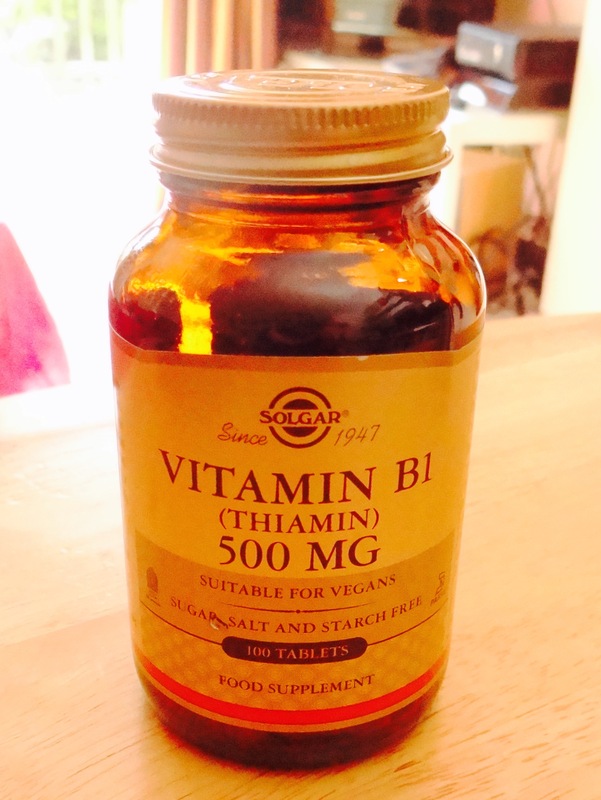 I started taking Vitamin B1 500mg to help with my fatigue. I started out with one 500mg tablet per day and after a while I upped it to two 500mg tablets per day so it’s 1000mg per day and the difference is amazing. I have found waking up in the mornings is completely different. Before I started taking Vitamin B1, getting up in the mornings was a nightmare. I would be extremely tired and it would take me a very long time to wake up fully. After being on Vitamin B1 a few months now, I wake up a lot fresher and I’m able to function quicker. Now there are still days when I think why the hell did I go out clubbing last night and then realise I didn’t! lol, but in general it really has made waking up a lot easier. I get blood tests every 6 months to make sure that the tablets aren’t affecting my liver so if you are going to try it out I advise to do the same. 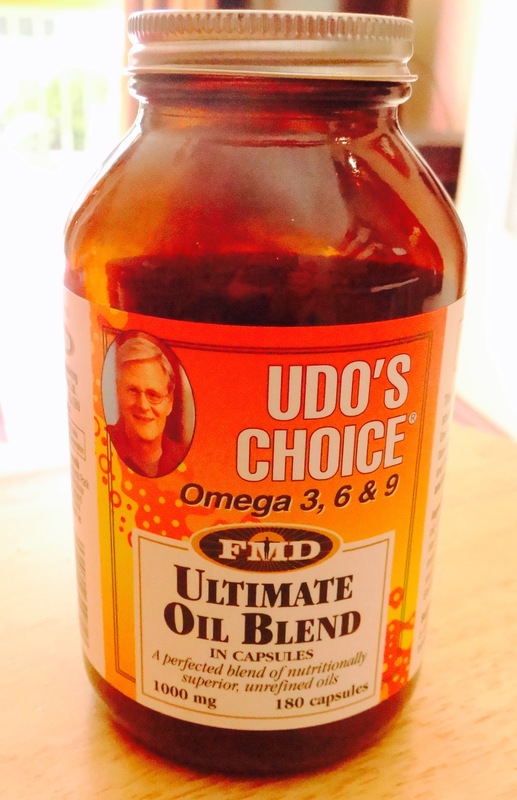 I have also just started taking UDO’s Oil. When this first came out years ago I tried the oil version and I thought no way, I cant! But now they have capsules which is very handy. I’ve only been taking them for the last two weeks but these are meant to be the bees knees when it comes to getting your Omegas in. There is Omega 3, 6 & 9 and benefits include softer, silkier skin and hair, greater suppleness in the joints, better mood and energy levels and reduced symptoms of PMS and menopause. I shall keep you informed on how I get on with the UDO’s but all reports I hear are very positive so hopefully I’ll see some good improvements. PreviousFibromyalgia Can be a real Pain. NextJust when you think its never going to end…..